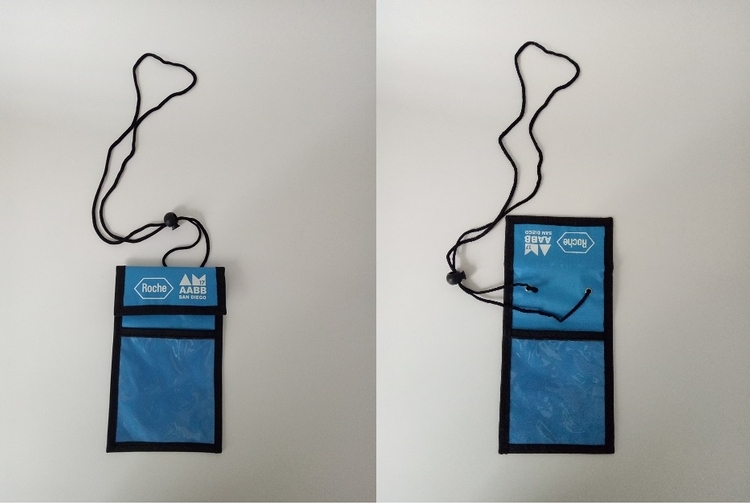 MULTI-POCKET BADGE HOLDER / NECK WALLET Material: 600 Denier Available Colors: Red, Navy Blue, Royal Blue, Black, Forest Green, Lime Green, Purple, Hot Pink. 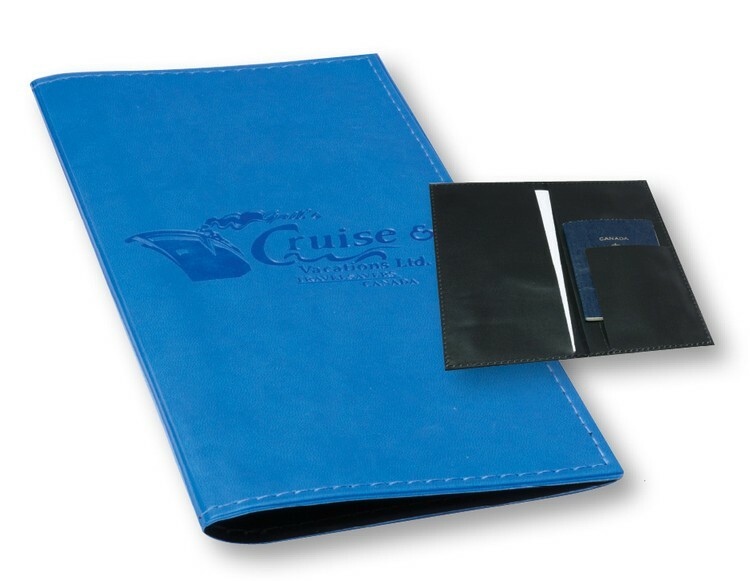 Ideal for most passports; hoop & loop closure top flap opening; Large main pocket; Clear PVC front pocket for badge; Open flap pocket; Rear open pocket and double pen holders; Adjustable strap using push button lock; Clear vinyl strip on the back for trade show ribbons. 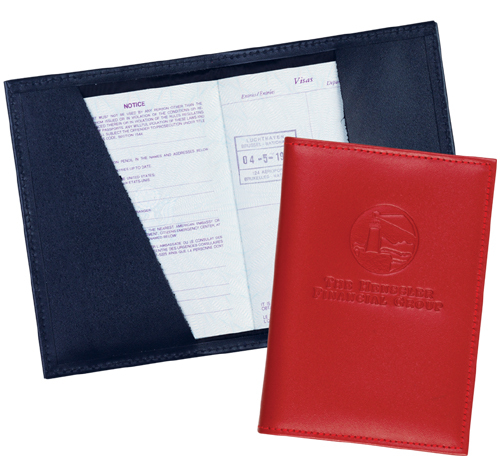 Compact and convenient pocket size passport holder designed to fit a standard passport. 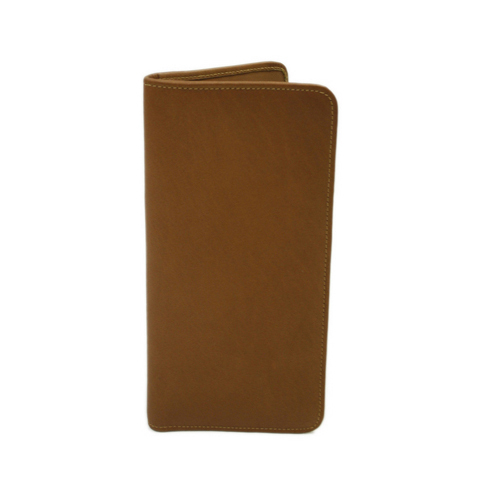 Features include turned edges, leather inside pockets and pleated corners. 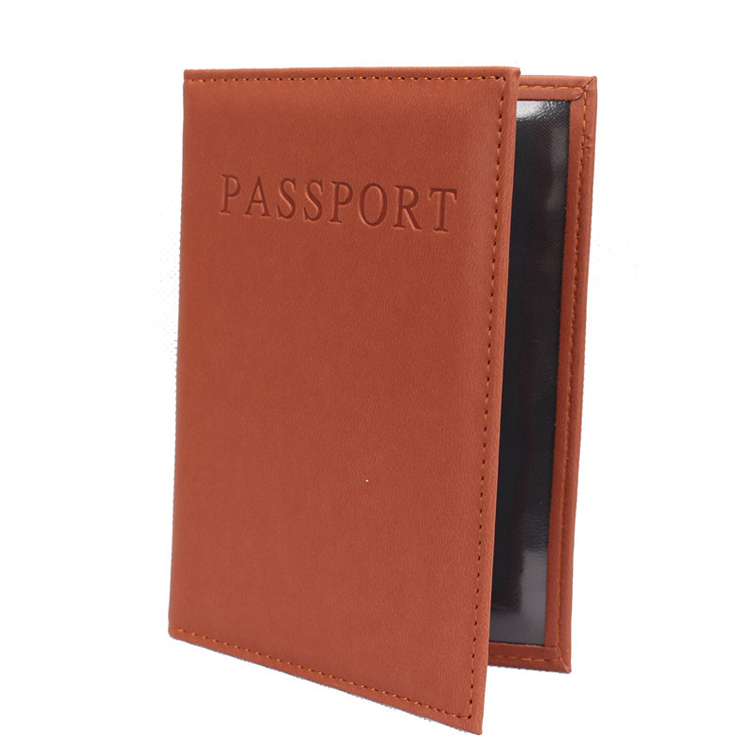 Convenient pocket size leather holder designed to carry a standard passport. Made in the USA with French turned edges, silk moire lining and leather inside pockets. 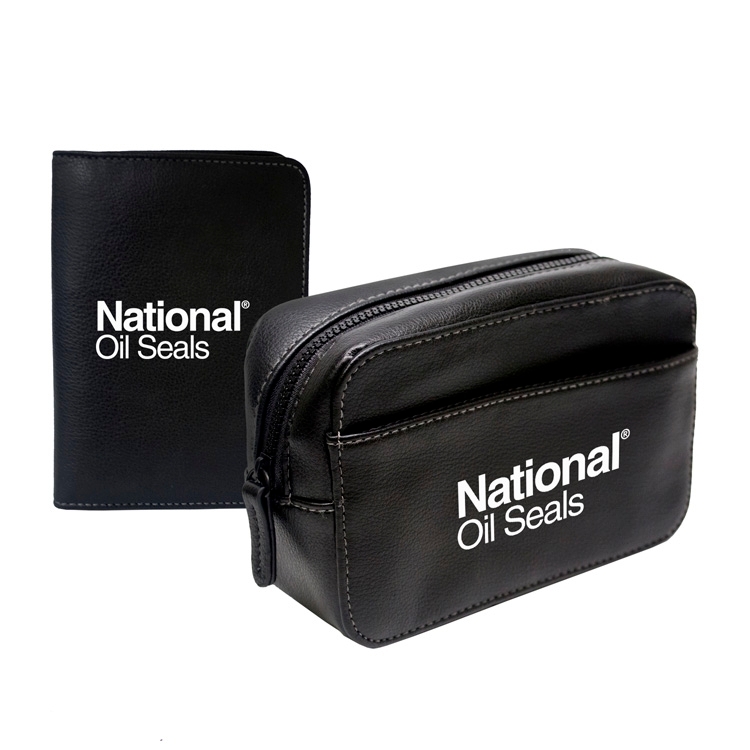 High quality black bounded leather travel pouch with contrast stitching. Inside is lined with black nylon. Large gauge black zipper with matching zipper pull. Outside slit pocket for extra storage. 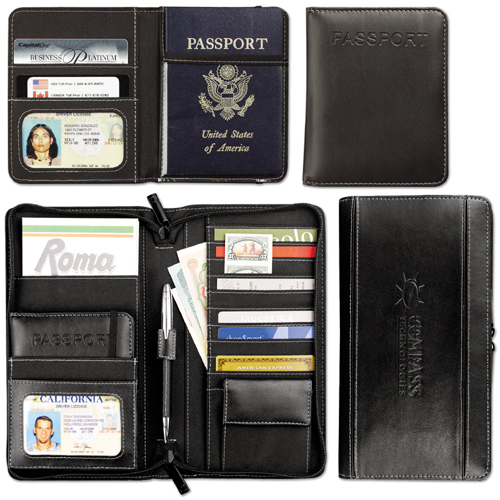 Matching Passport wallet with extra document and credit card storage. 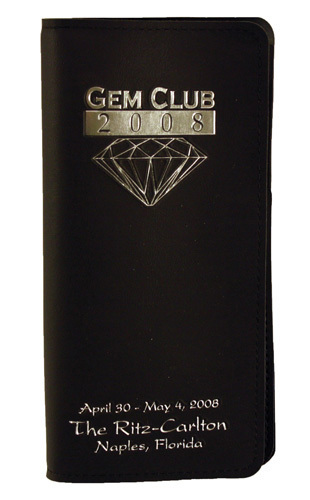 Price includes 1 color imprint on wallet and pouch. Decorations: Bag: W 2-1/4" x H 3" Wallet: W 2-1/4" x H 3" Debossing is a decoration Via does not offer. 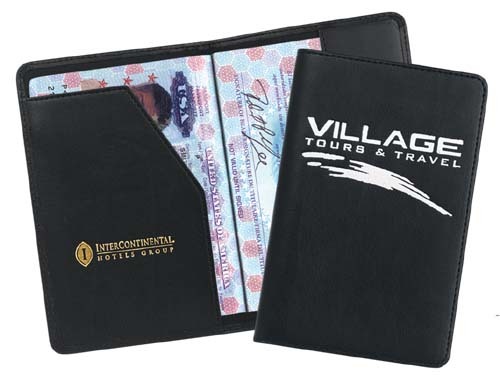 This passport Holder is the perfect price point for easy convenience. 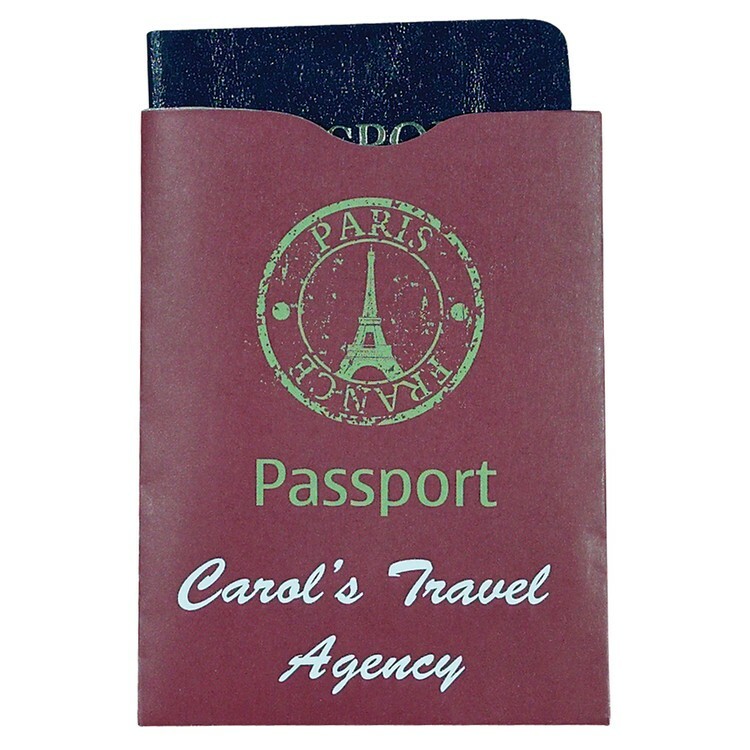 Passport Holder are great ideas for travel related businesses. 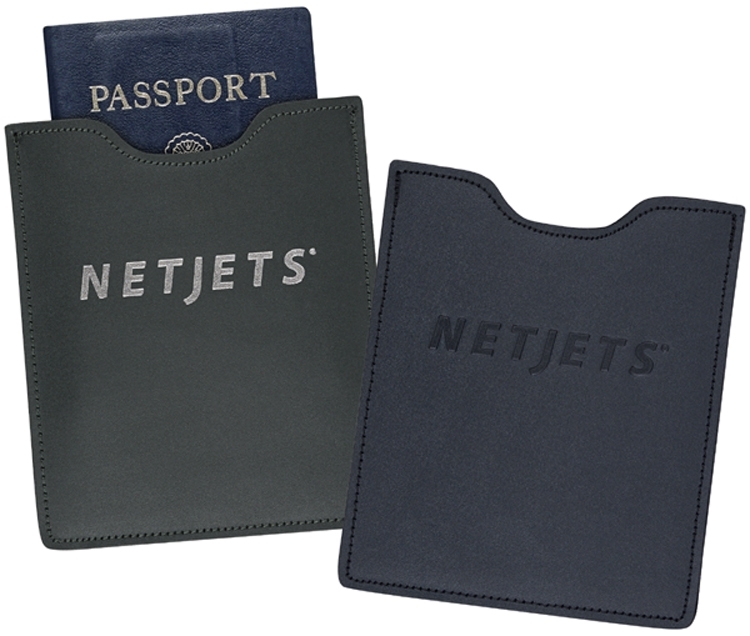 Regardless of the color, this passport cover allows your brand to soar! When you open the Velcro flat, you will find a full height open pocket and a large main pocket with a zipper. 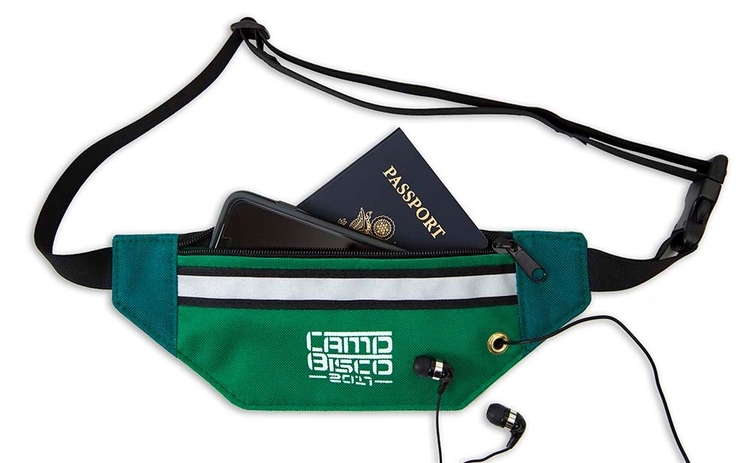 You can put your cash, passport, credit cards, or even mobile phone in it. Moreover, it has an adjustable strap using push button lock in 20 inches. Welcome your logo. 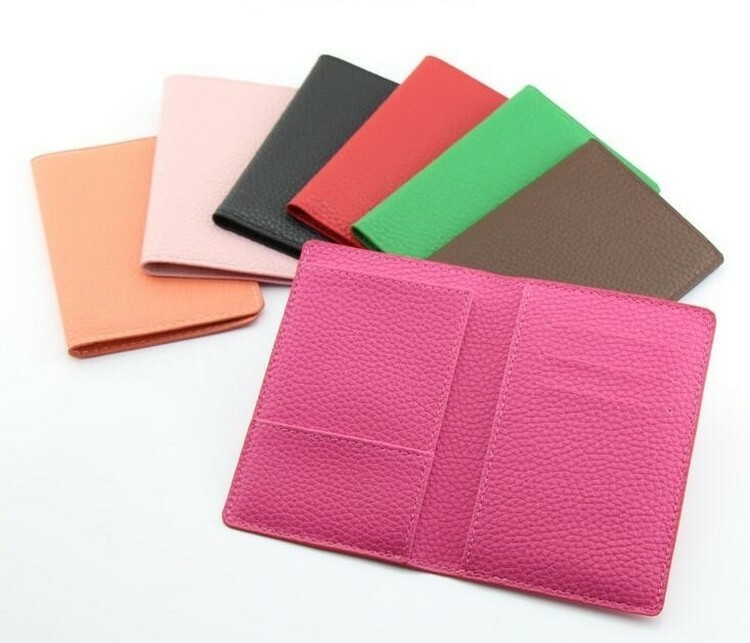 The passport holder is made of high quality PU leather, which is slim, durable and waterproof. 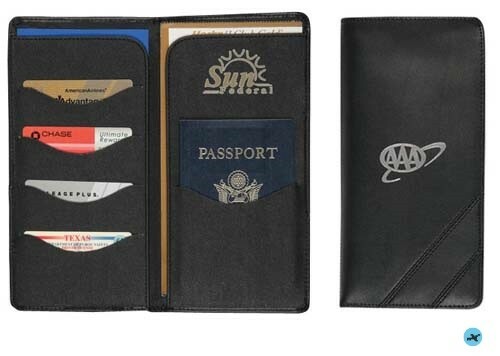 It's very functional, your cashes, credit cards, business bards, passports, boarding passes, pen, tickets can all be well placed when travelling. 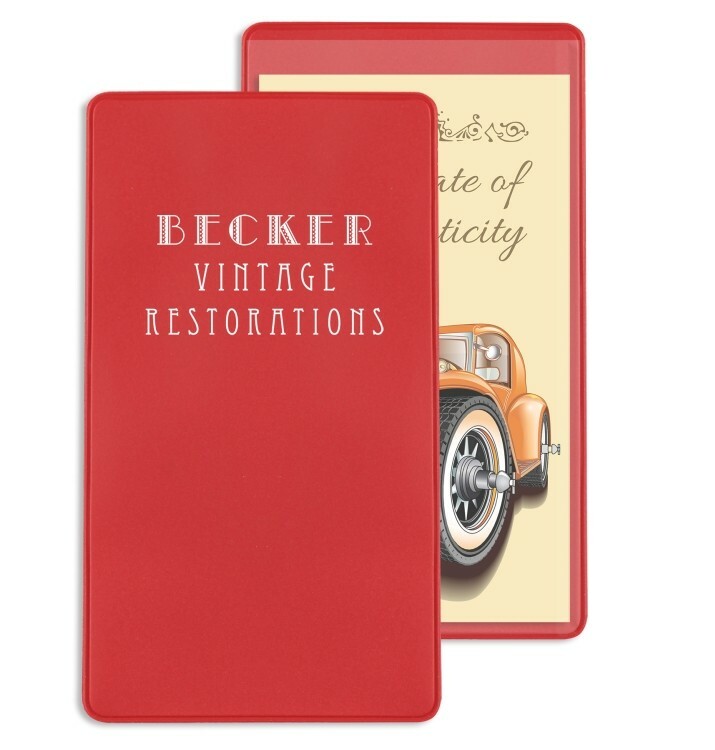 Classy travel design, this travel passport wallet perfectly suits both for ladies and gentlemen. It's perfect gift idea for anyone who often travel or on business trip. Your company logo is available. Please feel free to send item number by e-mail to get the latest price. All passports since 2006, and many credit and debit cards, enhanced drivers licenses, etc have a RFID (radio frequency identification) chip embedded in the card.This chip contains personal and account information necessary to complete transactions. 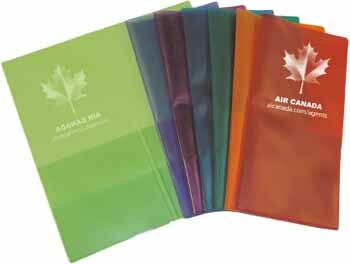 Look at these Tropical colors for our wallets! 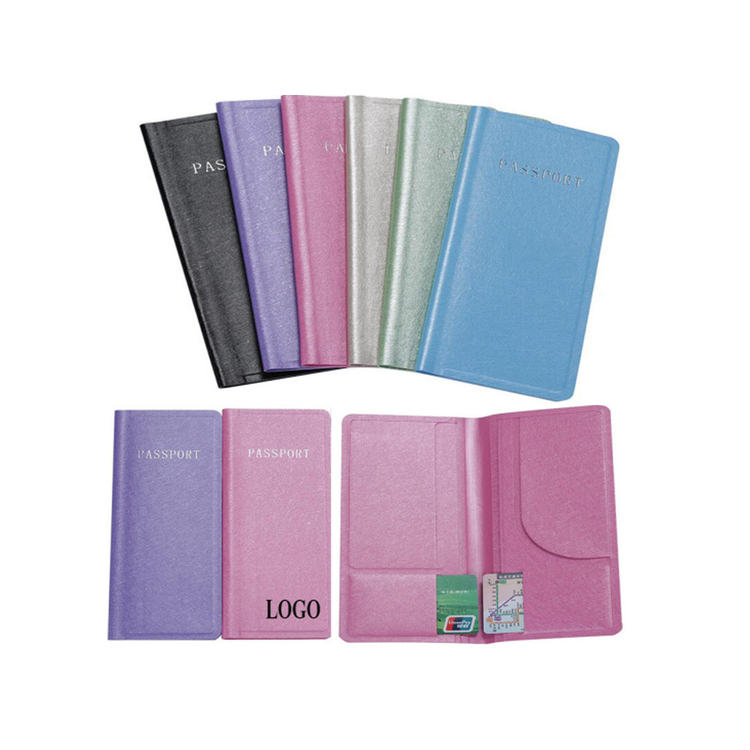 The Travel Mate wallet is electronically sealed featuring 4 horizontal pockets made from TrenDlucent vinyl all joined in the spine, opening from the top. The two large and small pockets are standard in TrenDlucent vinyl. Please specify on order. Imprint-Either Hot Stamping (up to 10 square inches) or Silk Screening is included. Set-up/die charge extra. Size: 9 1/2" x 4 1/2" (closed) Also available in plain vinyl colors. 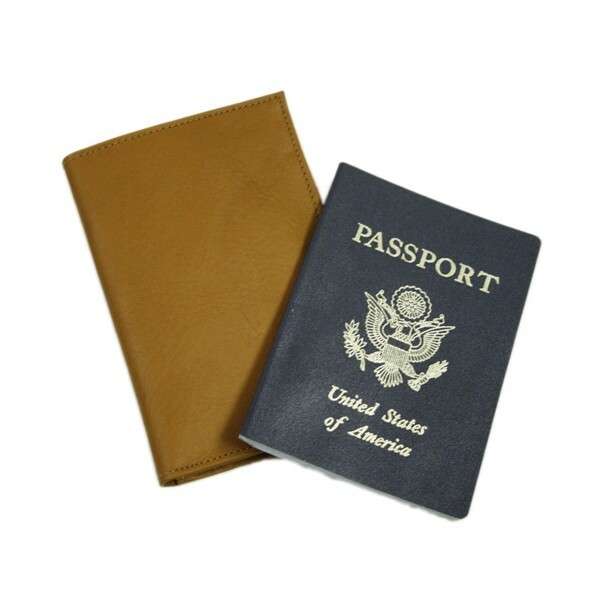 Beautiful passport case and travel wallet combination designed for convenient traveling. 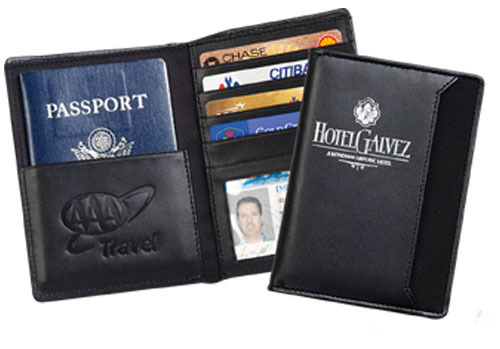 Black leather and canvas case features a passport pocket, money wallet pocket, four card pockets, clear ID section and an easy access front pocket. 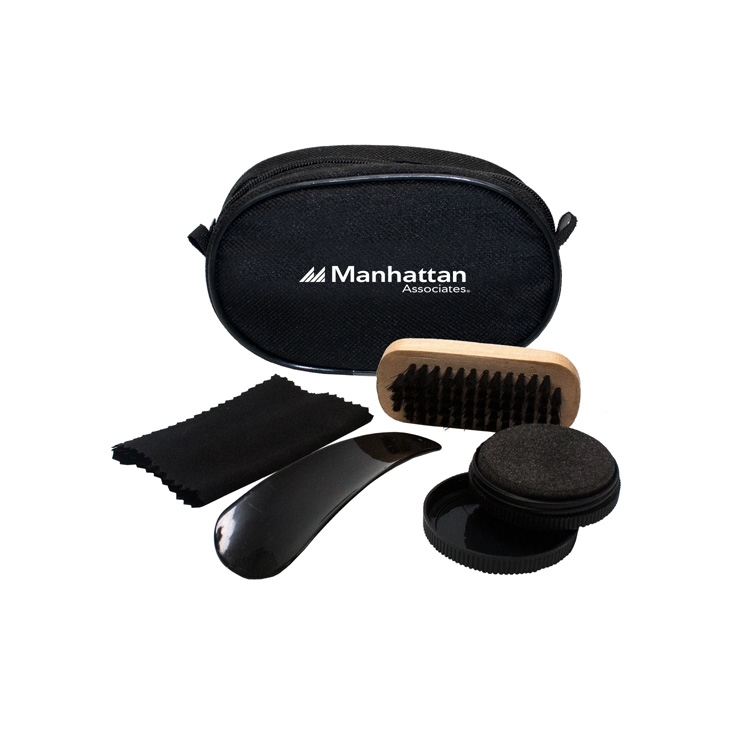 Includes wooden brush, cleaning cloth and neutral color shoe polish. All packed into a small nylon zipper pouch. Decoration: W 3" x H 2"
Ticket wallet with stitched cover, vinyl liner and vinyl pockets. Full pocket on inside front cover open at the spine. 2 smaller pockets on inside back cover, 1 pocket is 6.5" high the other pocket is 5" high. Both pockets open at top and spine. Imprint: 1 location Deboss or hot stamp up to 10 square inches included, set-up extra. A Must-Have Organizational Tool! 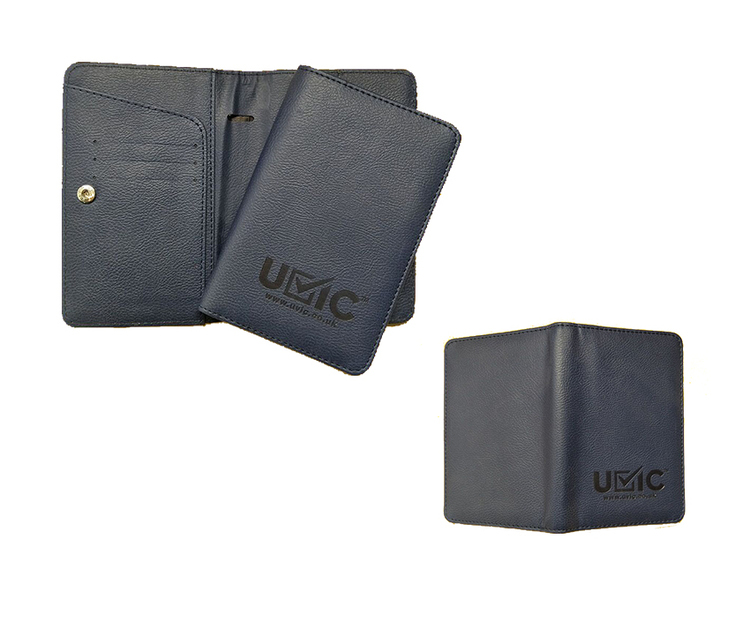 Decked out with a rigid cover and frosty pockem this is one highly functional policy wallet! 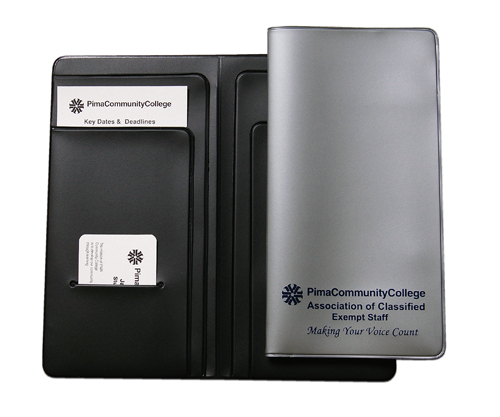 Our quality policy sheath provides a durable, functional and convenient way to store your most important policies. 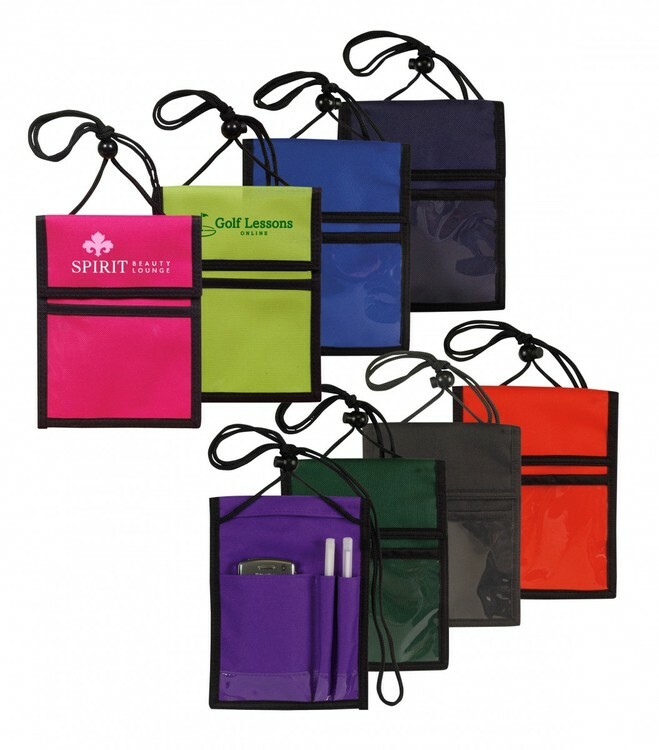 An excellent promotional product for insurance and legal professionals! 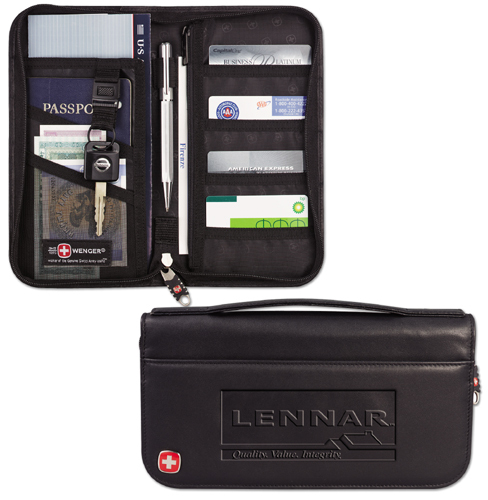 Perfectfor any trip, this practical yet impressive travel wallet has everything at your fingertips. Rich vinyl with suedene lining, 2 interior front and 2 interior back pockets. 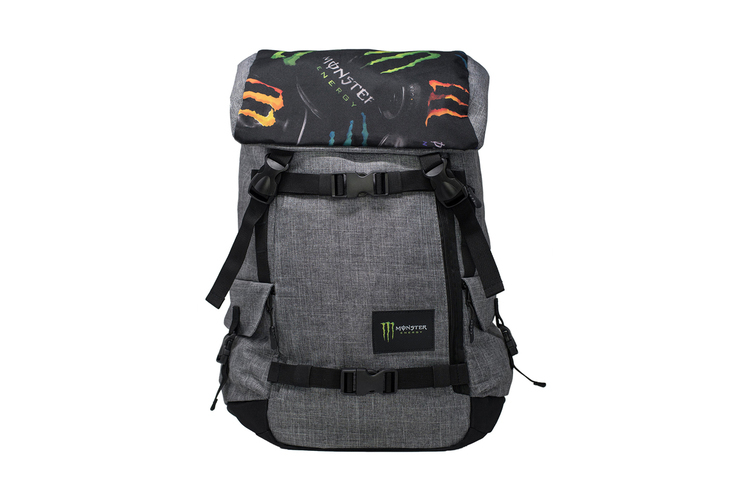 Constructed with durable supported vinyl. 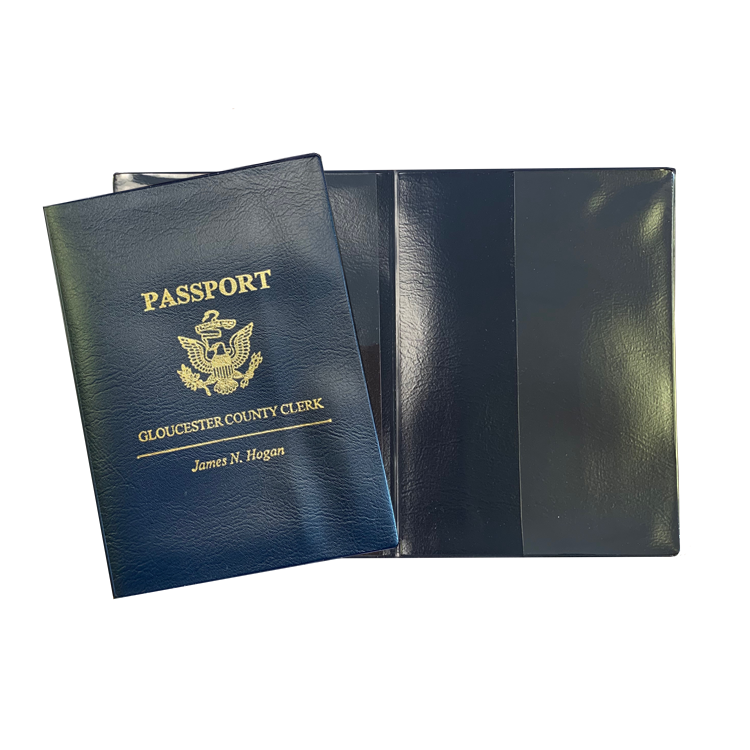 Hold your passport safe and secure in this USA made leather RFID signal blocking passport sleeve. This sleeve features perimeter stitching and silk lining in a compact design for easy storage on the go.